At BINUS UNIVERSITY INTERNATIONAL, students are put at the heart of global learning in a student centered environment. Not only encouraged to go through the path of self-discovery, students are nurtured to become global graduates with innovative mindsets to help them thrive. Do you want to learn more about our programs, or even experience the class by yourself? Visit our BINUS International Day for more. 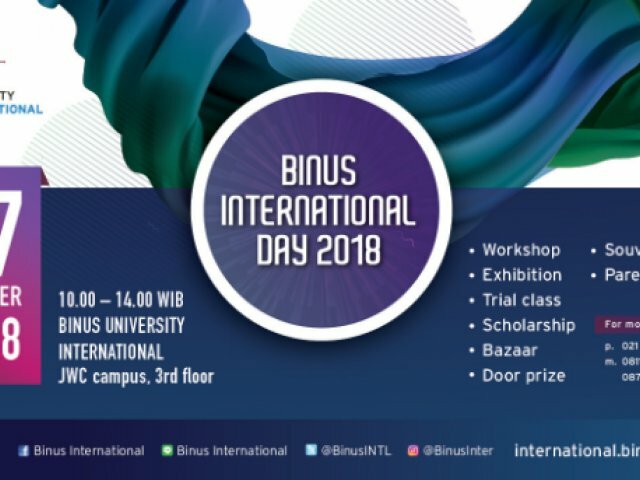 What can you expect from BINUS International Day?